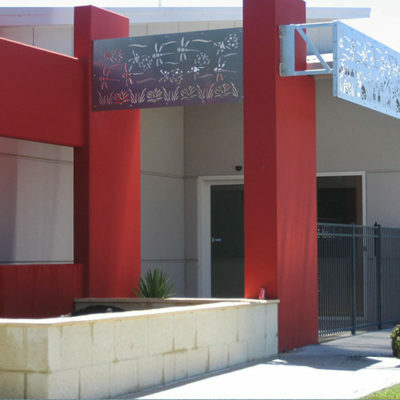 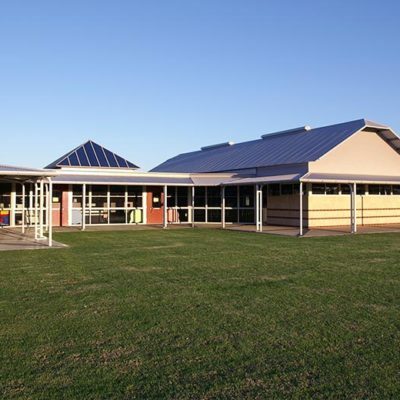 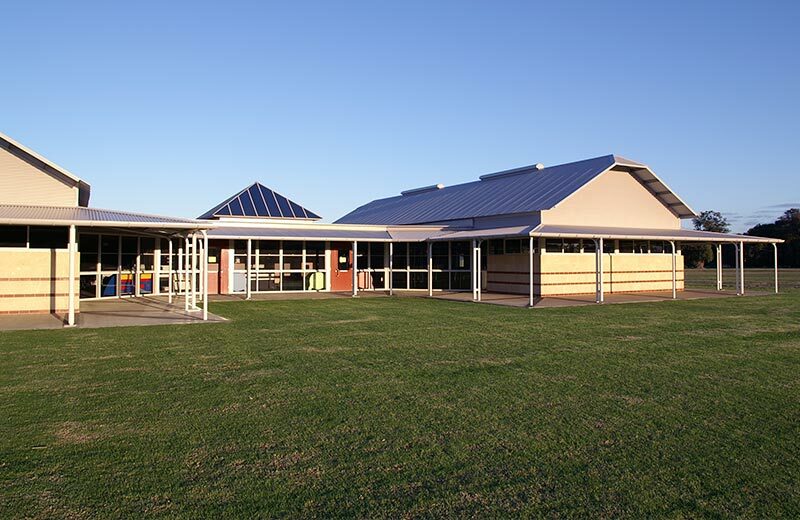 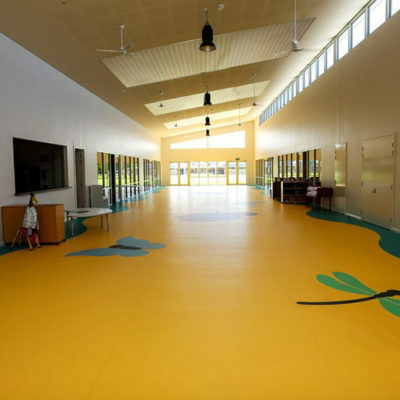 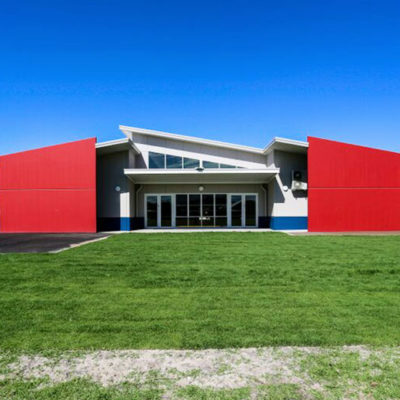 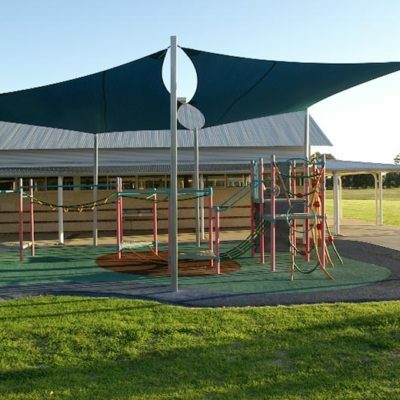 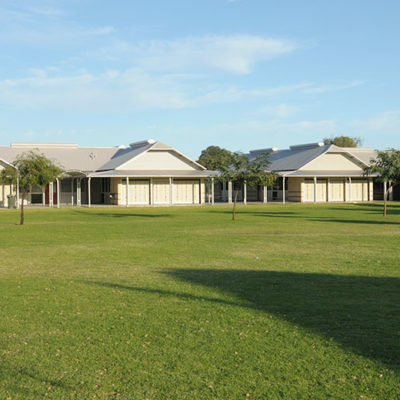 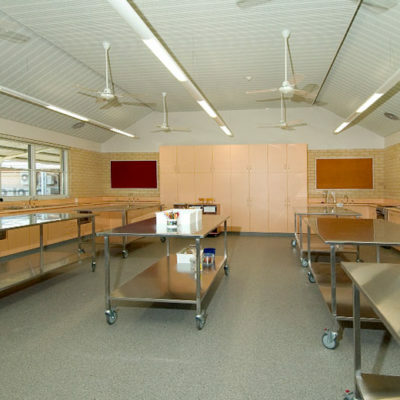 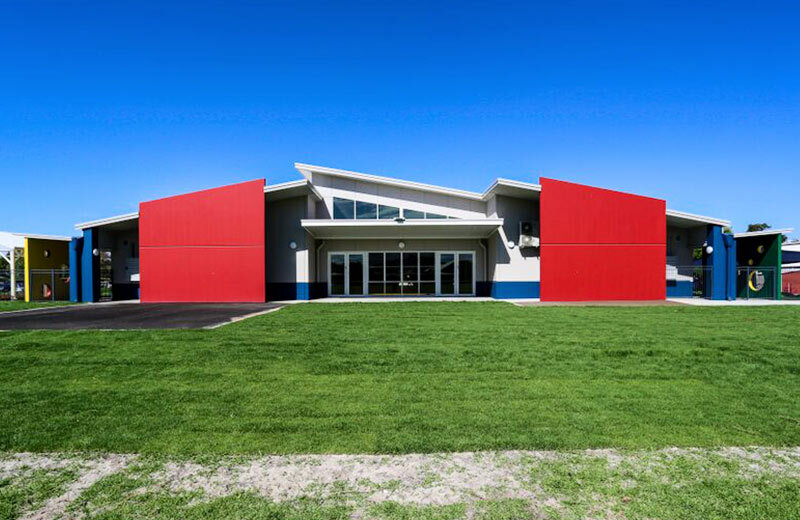 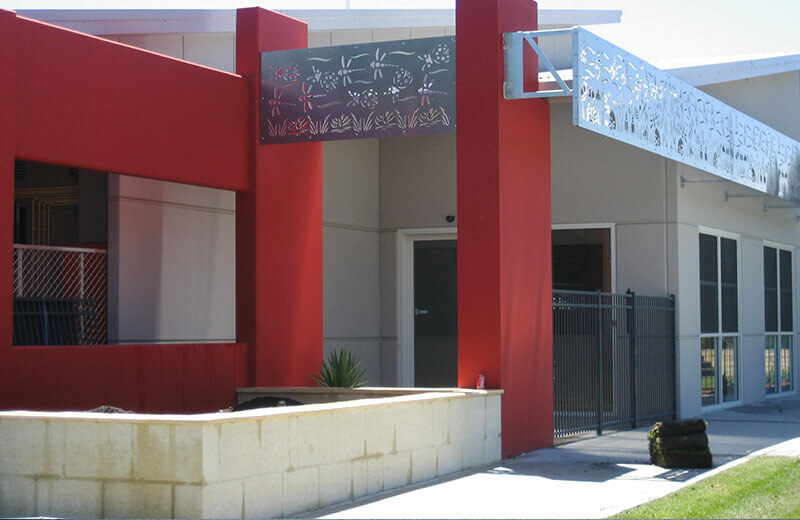 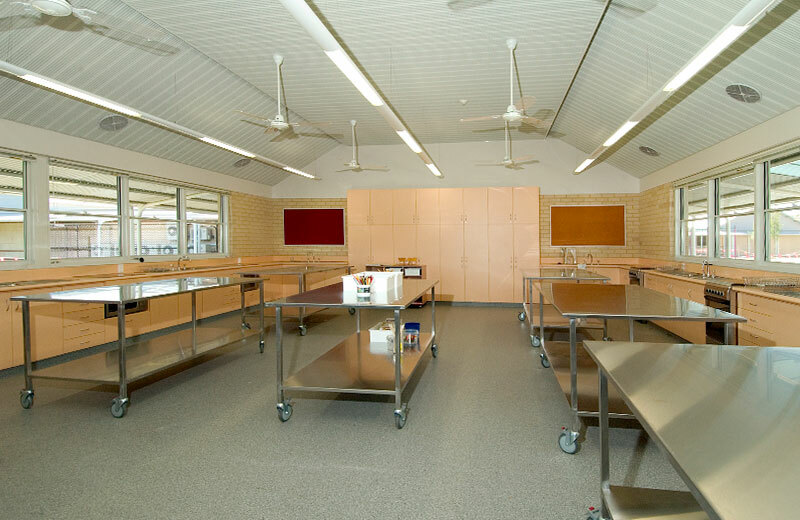 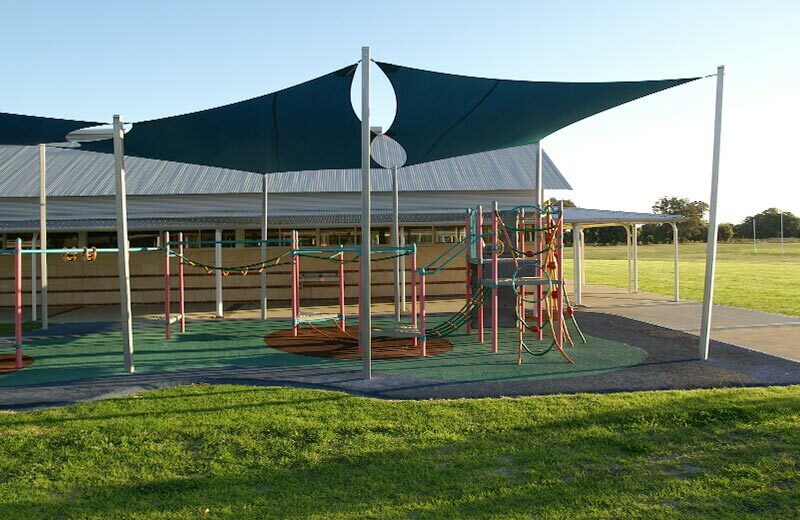 Georgiana Molloy Anglican School, Yalyalup is a rapidly expanding academic facility which has been constructed using a staged approach. 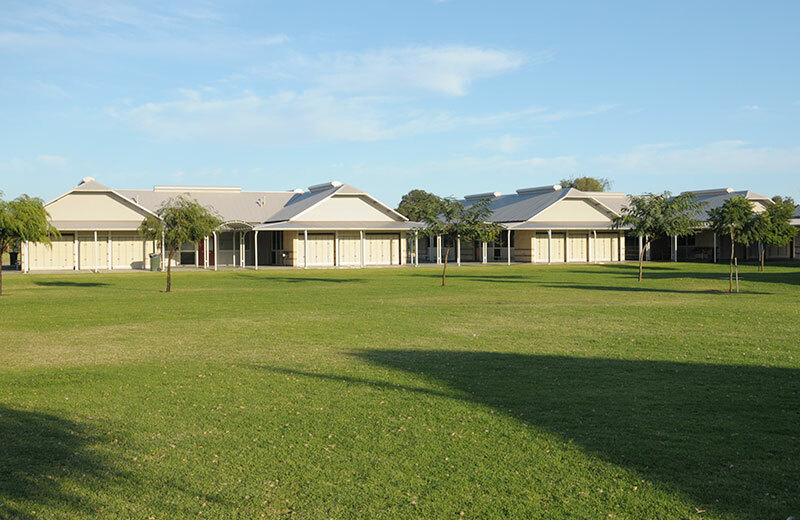 Innovest Construction has been awarded the majority of the stages via competitive tender, successfully completing six stages at the school. 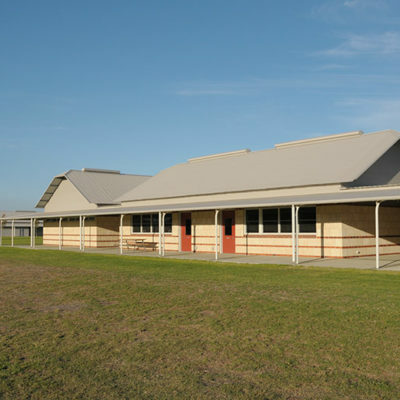 An early stage of the school’s construction was the development of numerous modern classrooms joined by two state-of-the-art technology laboratories and a functional library. 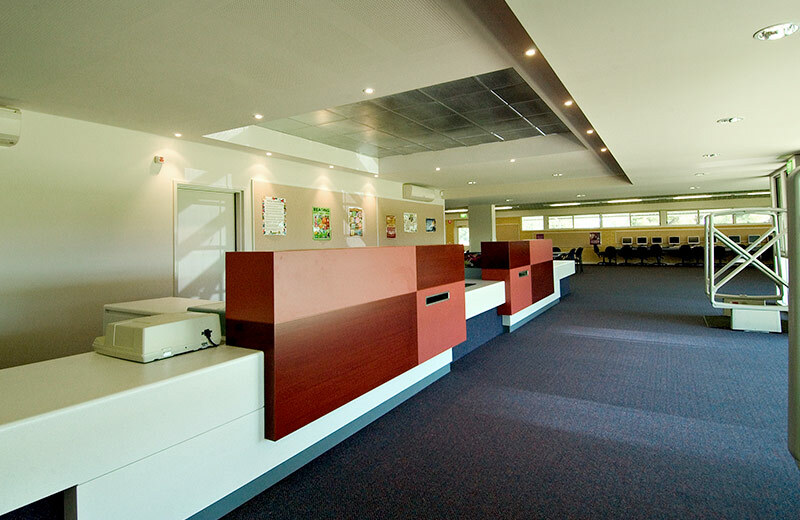 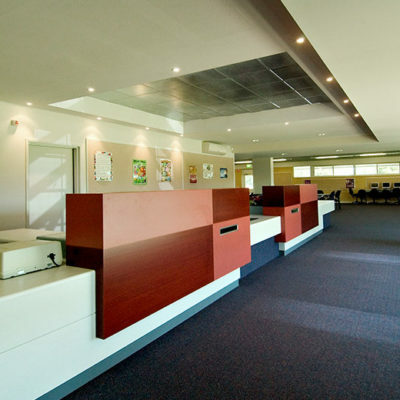 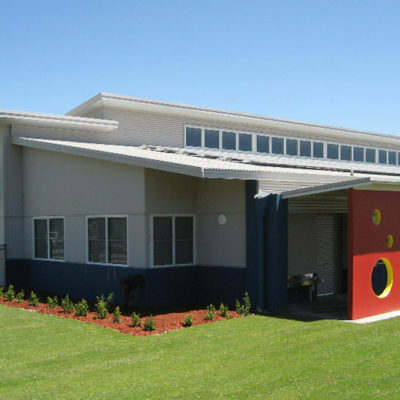 An activities centre and computer room complemented the contemporary look of the school. 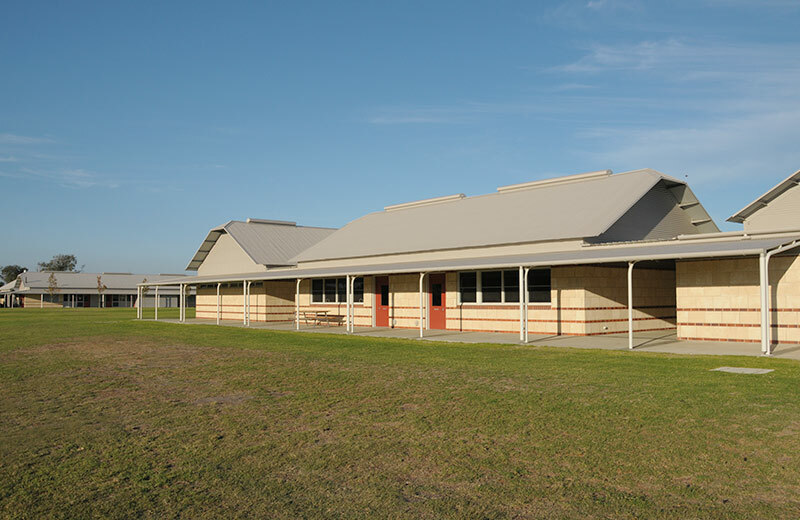 Changerooms, toilets and interconnecting walkways formed the remainder of this stage. 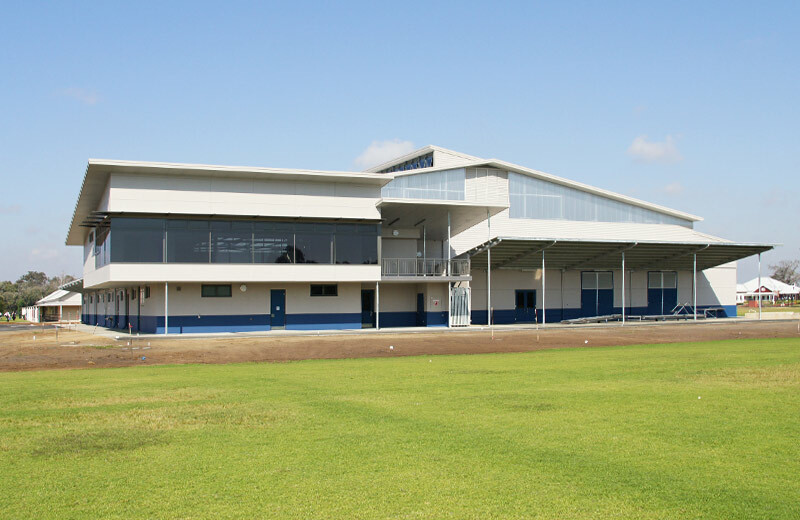 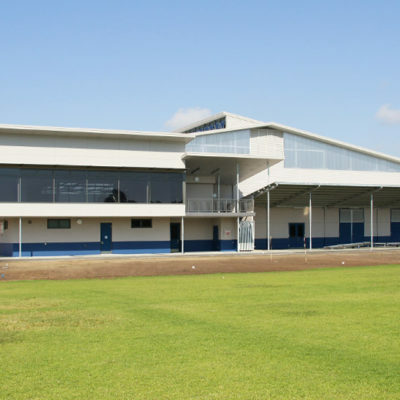 Subsequent stages included the construction of a facility that would service the needs of the sporting and drama departments as well as the broader school community. 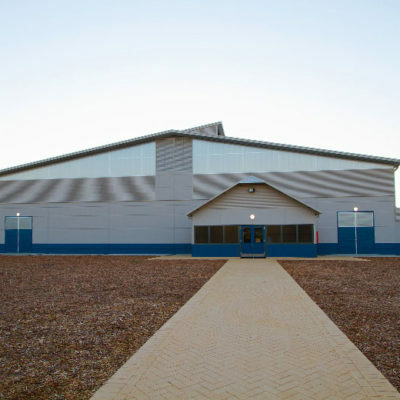 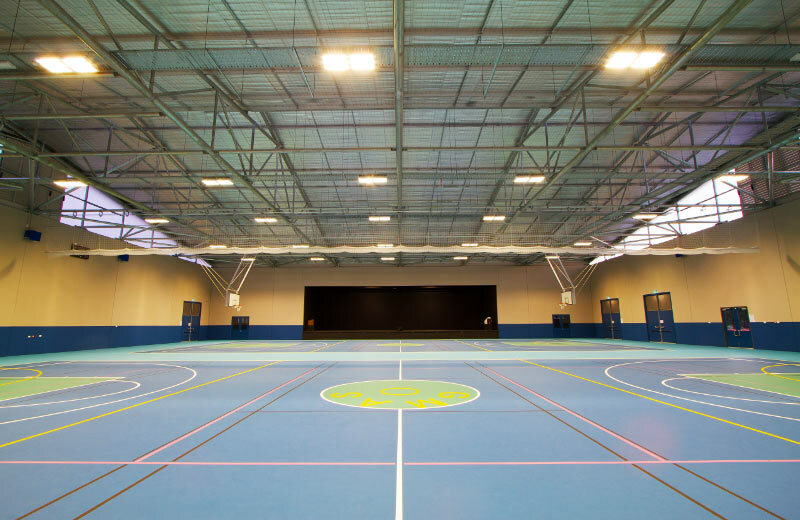 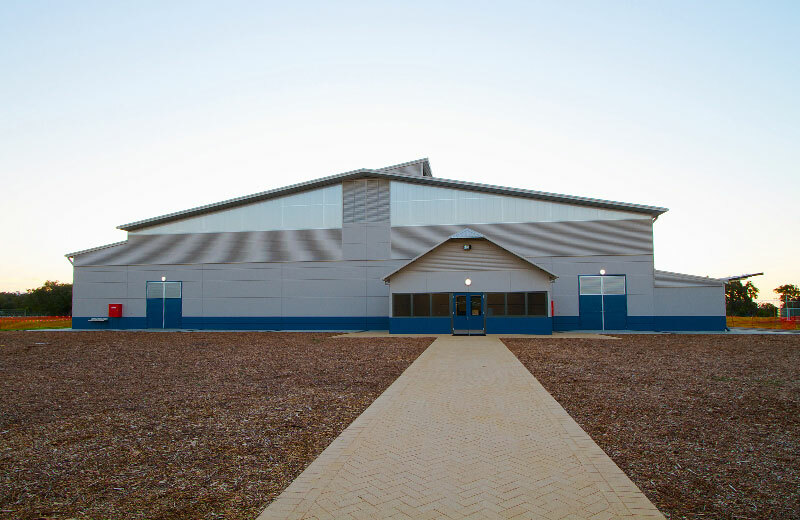 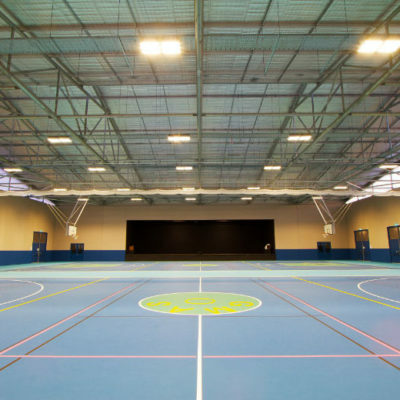 The centre has two full sized basketball courts as well as large staging facilities. 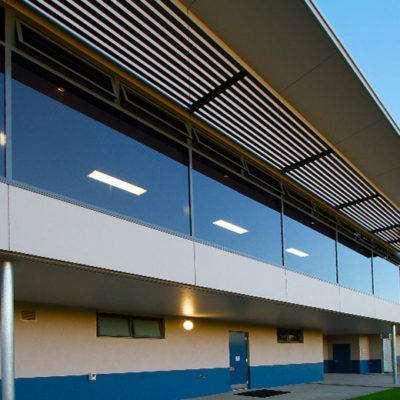 The main support structure is tilt panel construction with steel roof beams spanning 40 metres over the gymnasium floor. 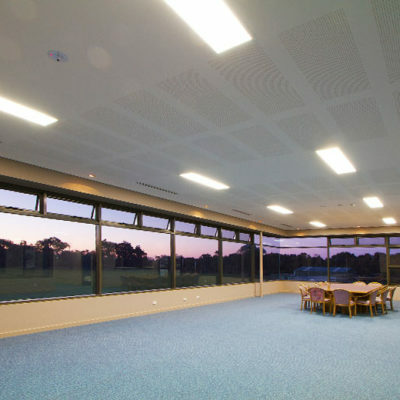 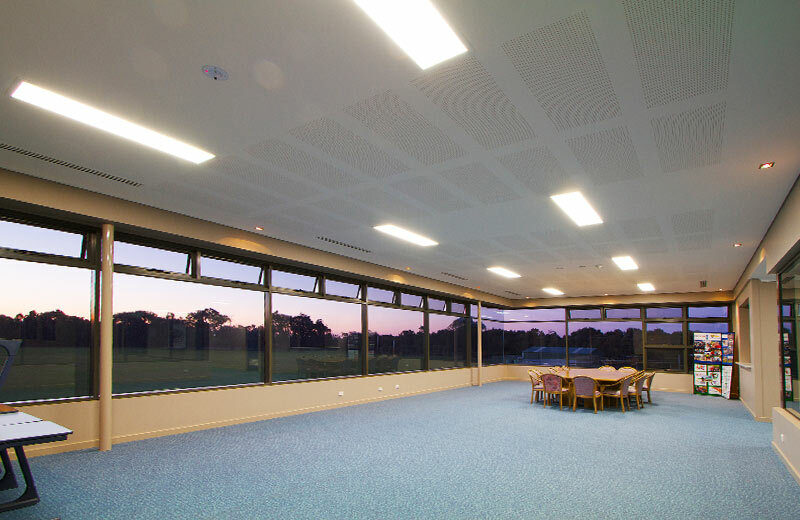 A viewing area, function room and office is located on the second floor overlooking the gymnasium floor and the external sporting fields. 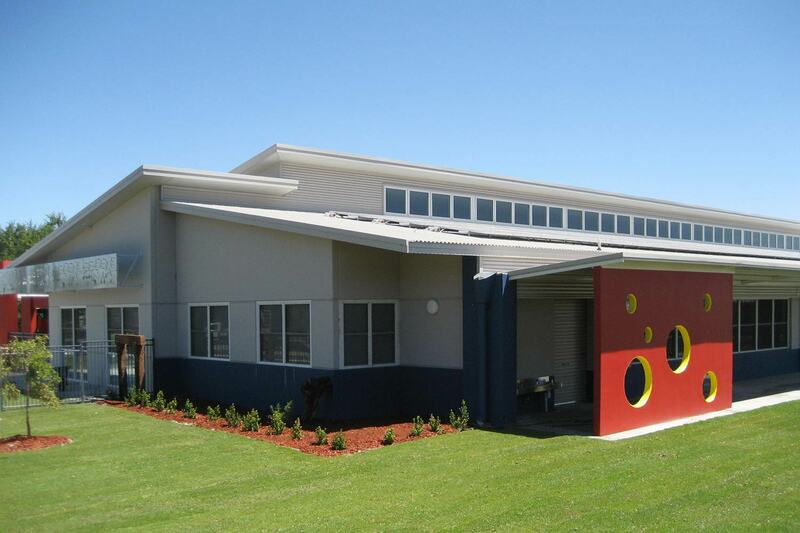 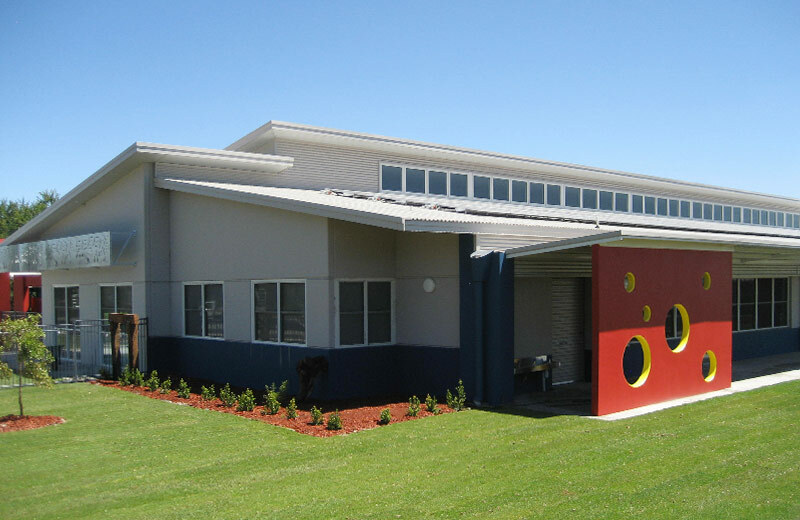 The Early Childhood centre is a colourful light filled building, constructed from structural steel, tilt panel and rendered brick. 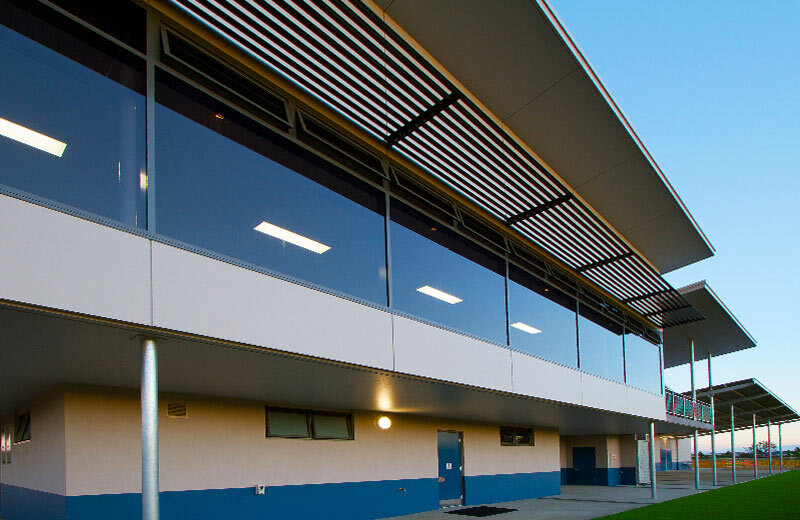 The design has an aesthetic feel with windows in the roof line for additional light into the building. 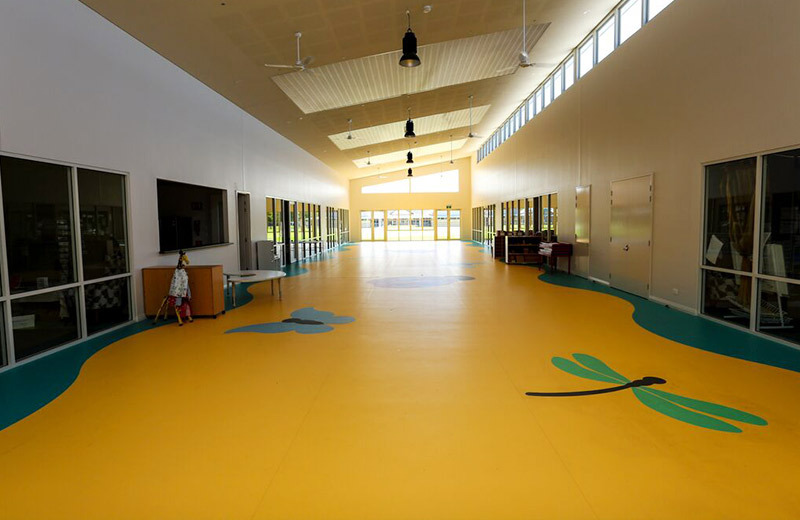 The building comprises of kindergarten and pre-primary rooms with all amenities to facilitate successful operation of day to day activities.